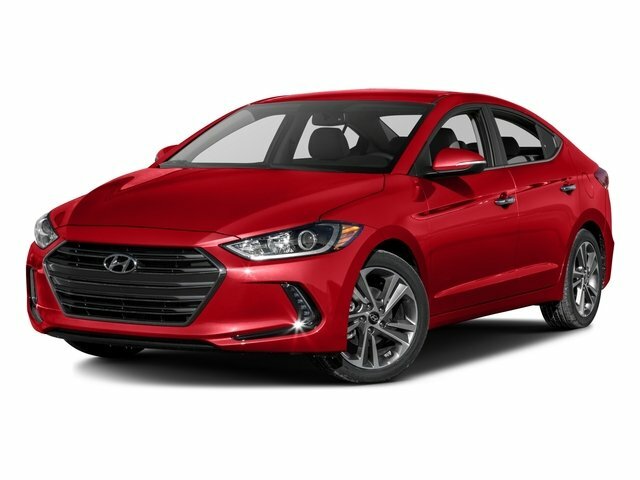 Description 6 Speakers, ABS brakes, Delay-off headlights, Electronic Stability Control, Low tire pressure warning, Power door mirrors, Premium Cloth Seat Trim, Radio: AM/FM/SiriusXM/CD/MP3 Audio System, Rear window defroster, Remote keyless entry, Traction control. Odometer is 23848 miles below market average! * 2017 KBB.com 10 Most Awarded Brands A complimentary CARFAX history report is available for all pre-owned vehicles. Northpark also features a 5-Day Love It or Leave It Guarantee: If you don t love your used car from Northpark, bring it back within 5 days for an exchange. Must exchange within 5 days or 500 miles from purchase and in the same good working condition. Customer responsible to pay difference in any price. See Northpark for full details.